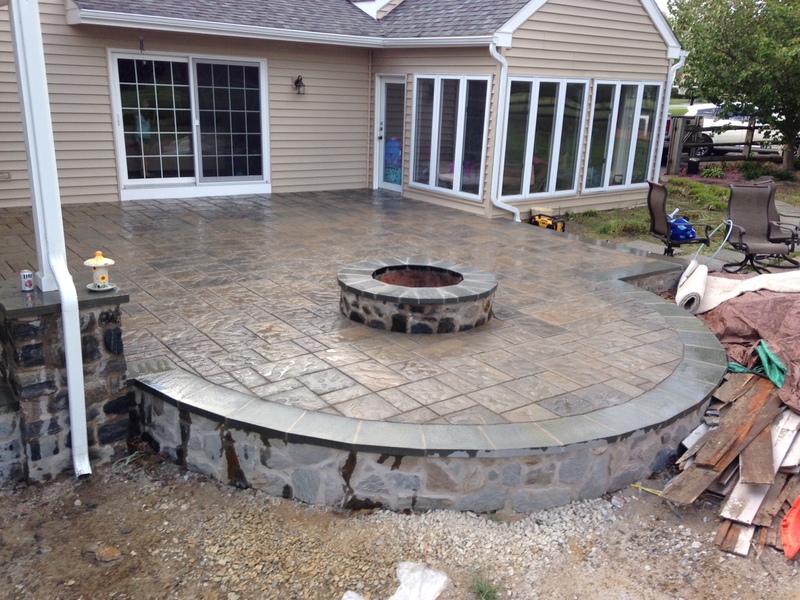 Our design team will create the perfect patio for you to enjoy your home’s exterior living space like you never thought possible. 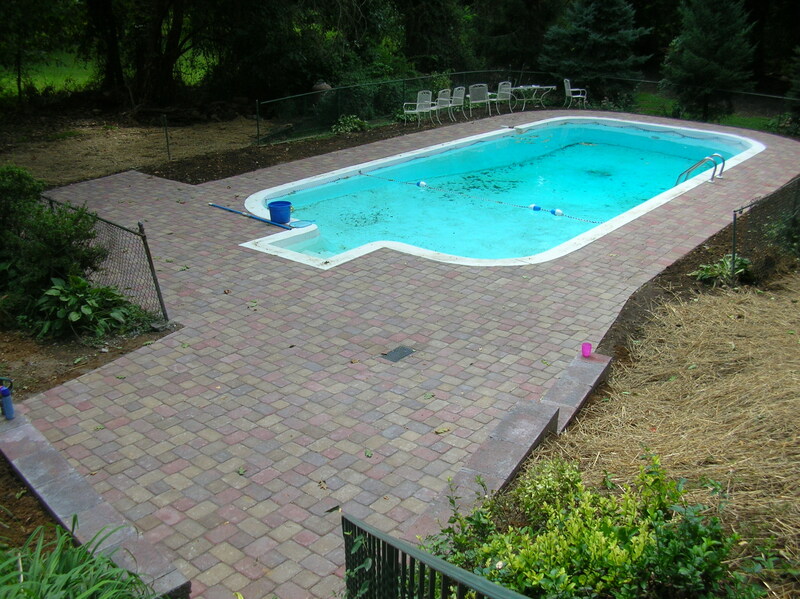 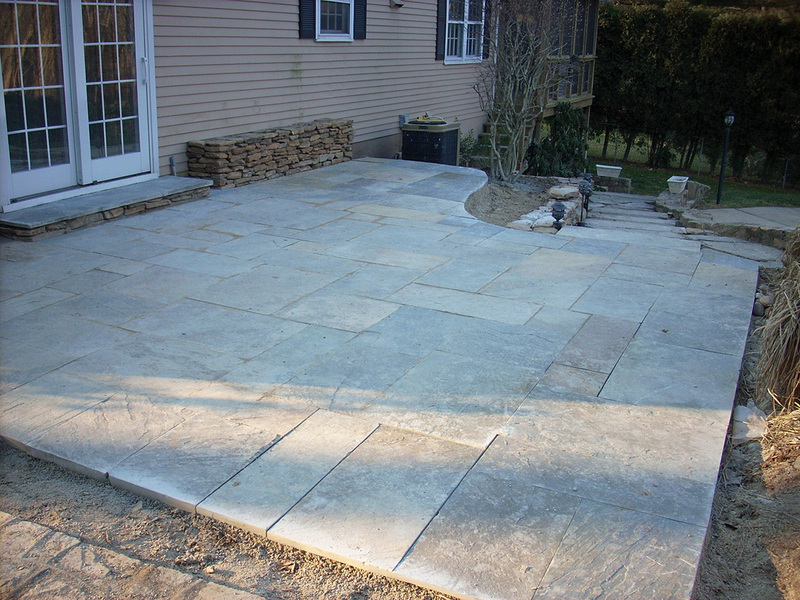 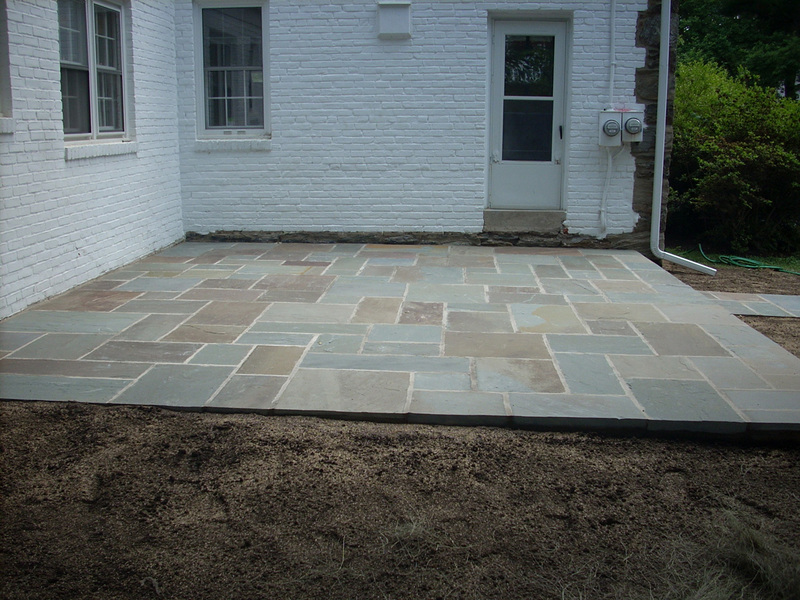 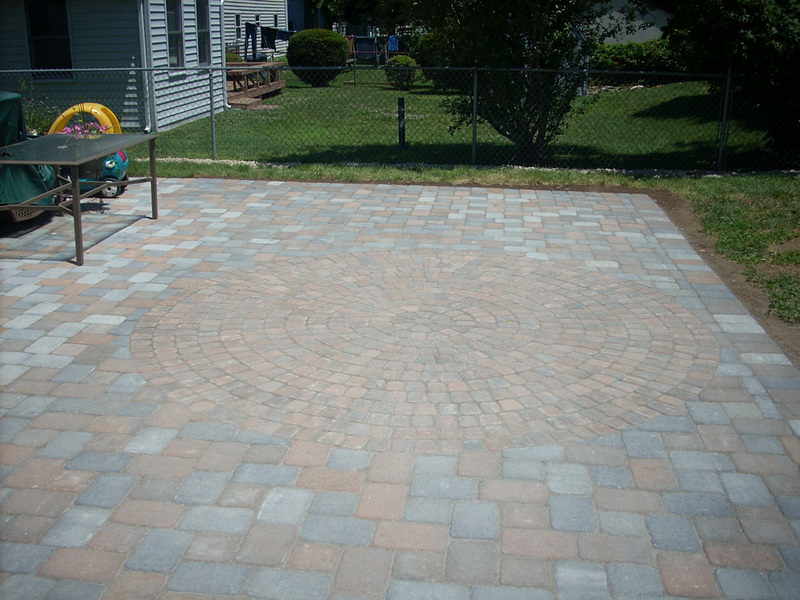 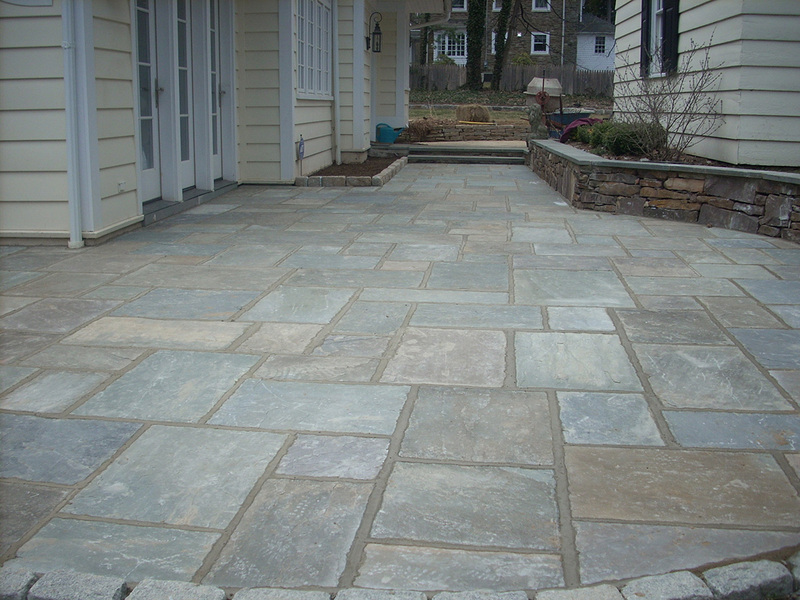 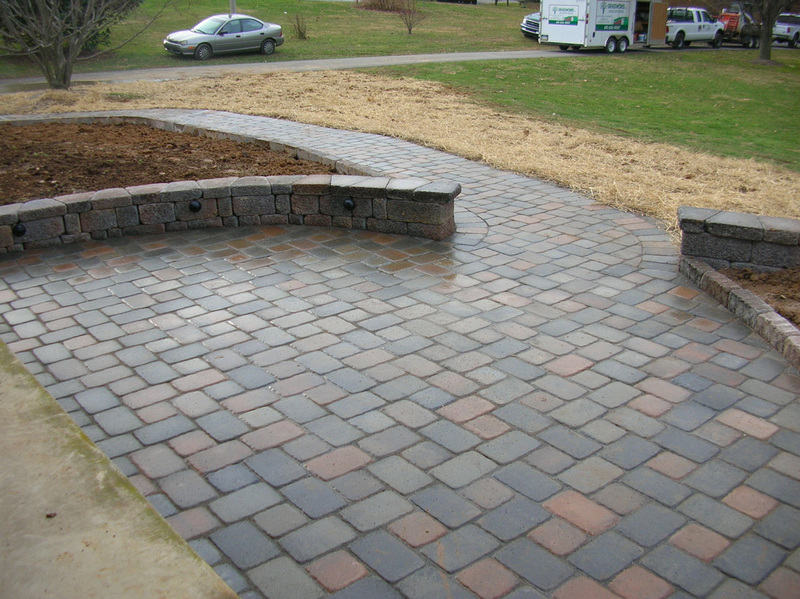 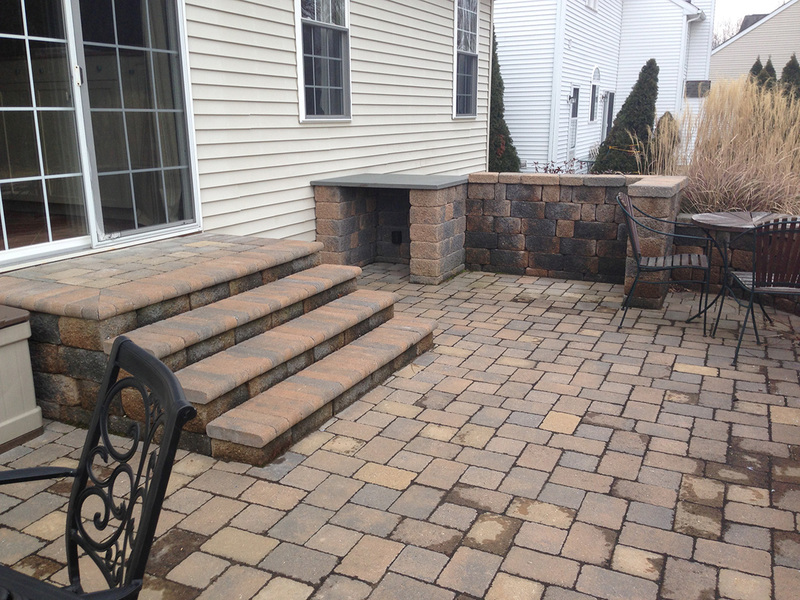 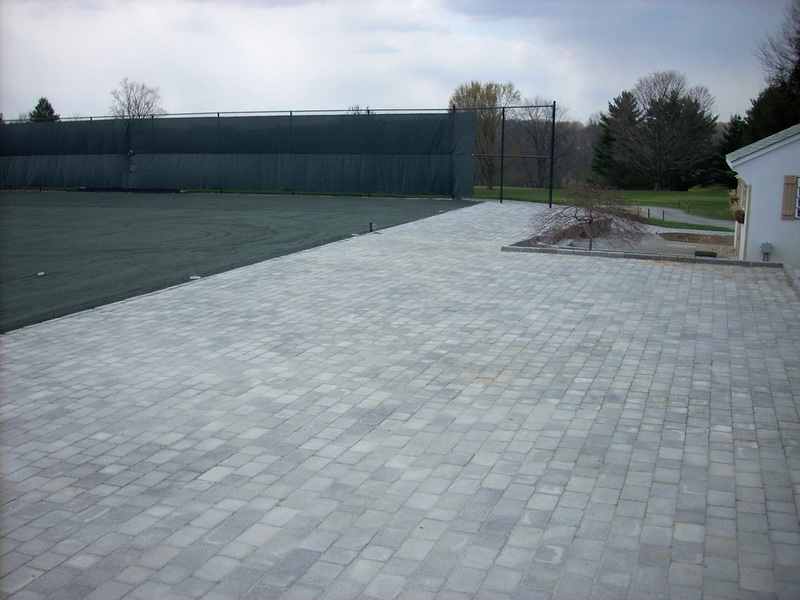 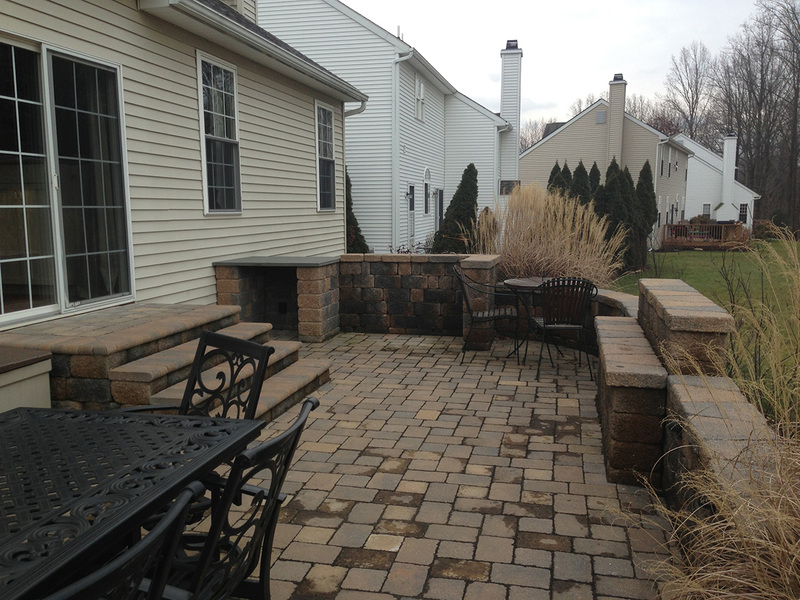 Every patio project is different, and one patio material and design is not right for every situation. 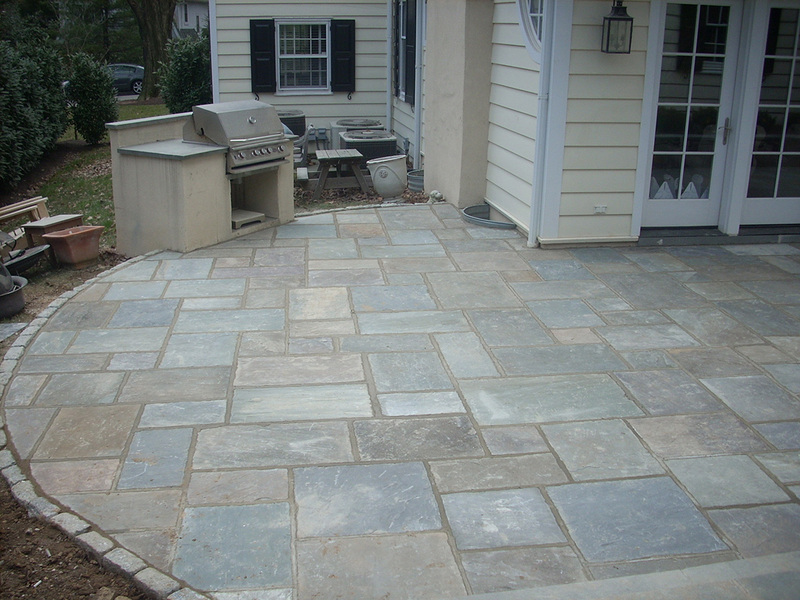 There are multiple factors that go into building the right one for your home or business. 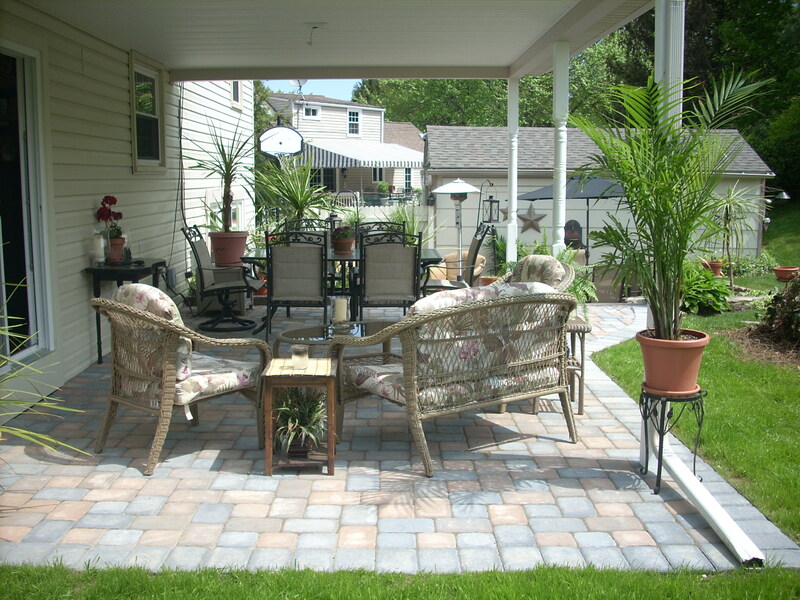 At Grassworks, we look at every hardscaping patio project as a unique opportunity to create a functional and enjoyable place to relax and enjoy life in the outdoors!